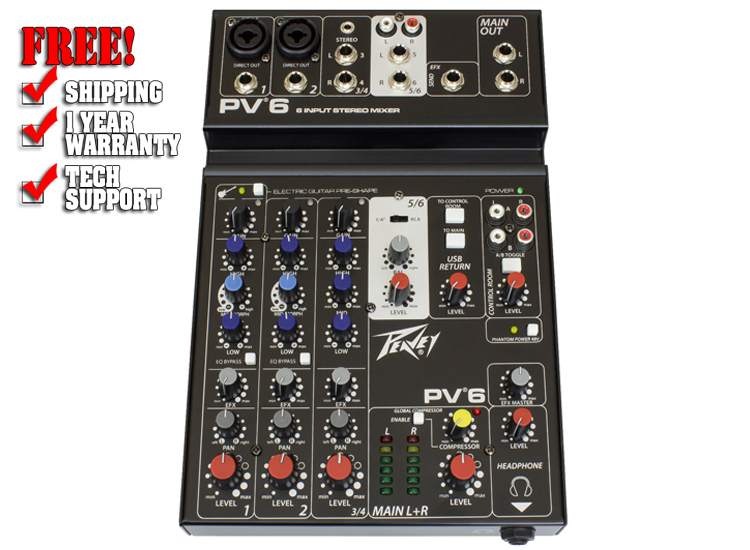 Equipped with Peavey's reference-quality mic preamps that spec in at an incredible 0.0007% THD, the PV 6 mixer is excellent for live or recording applications. 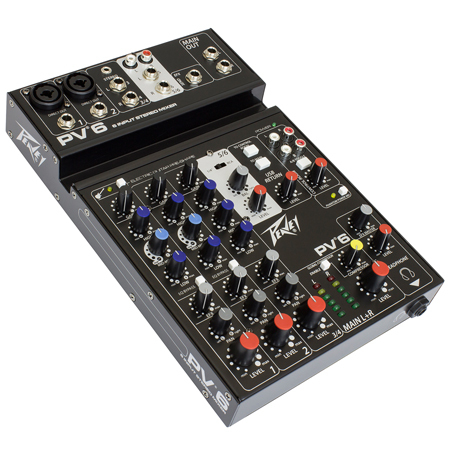 The PV 6 includes 2 channels of reference-quality mic preamps, 2 direct outputs for recording, a stereo input channel, a dedicated media channel, and an effects send jack with level control. 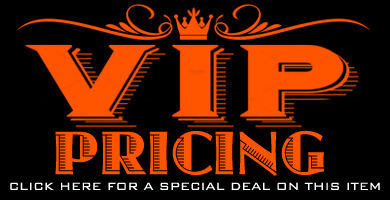 Other features include 48 volt phantom power, dual selectable control room outputs, built-in stereo compressor, an on-board selectable high impedance preamp equalized for guitar, 3-band EQ per channel with bypass, signal/clip indicators, and a stereo master LED meter bridge. 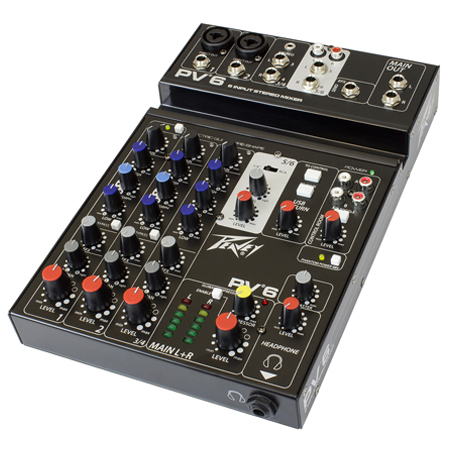 Direct outs on the mic channels allow easy connection to most DAW interfaces for recording. 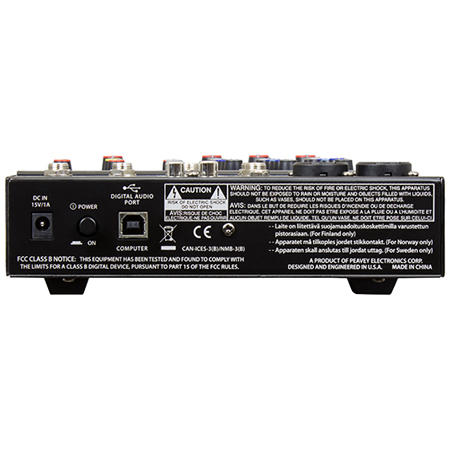 In addition, the PV 6 can stream the stereo mix directly to and from a PC via USB. The USB to Control Room switch allows for direct monitoring when recording with a DAW, such as the included REAPER software. These mixers also feature a tablet cradle to hold a smart device for convenient display and easy operation.